Finally! 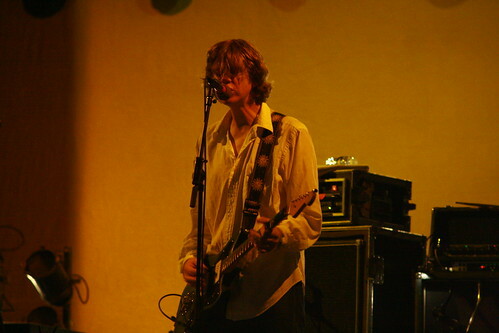 Sonic Youth To Release New Material on Matatdor in 2009. It should come as no surprise to anyone that’s ever been a fan of Sonic Youth to hear that, according to the Matablog, the noise rock pioneers will finally release a new album via Matador Records in 2009. The as-yet untitled album, the band’s 16th, will commence recording some time this fall. The band’s 2006 release, Rather Ripped, hailed by fans and critics alike as ranking “among the current decade’s best”, was their final for longtime record label Geffen Records. After the jump, check out some tour dates for the band, both together and solo.